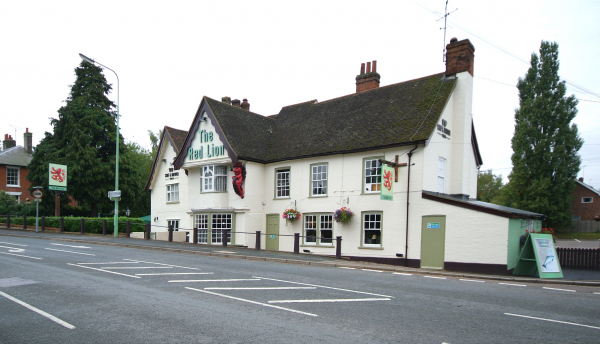 The Red Lion is situated near Martlesham in the ancient riverside market town of Woodbridge, not far from the Suffolk coast. 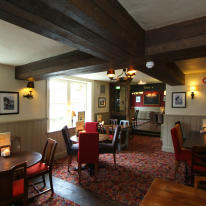 A former coaching inn on the old London to Yarmouth turnpike road, this handsome Grade II listed country pub with a timber framed plastered exterior and colour washed brick has retained many of its 16th century features, including exposed wooden beams and open fireplaces. 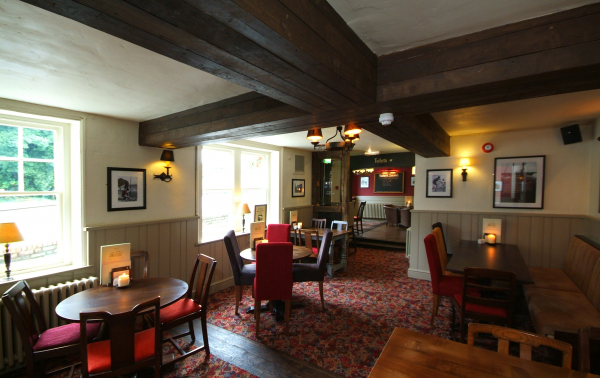 Today the historic Red Lion continues to offer a warm welcome to guests and a delicious pub menu with an extensive range of wines and real ales.